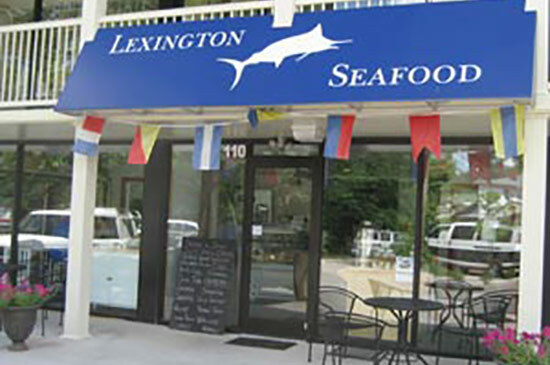 Welcome to Lexington's only premier fish and seafood shop. 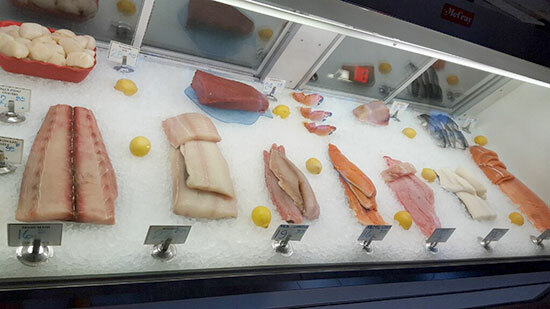 We have an excellent selection of fresh fish and seafood available and are able to get special items or higher quantities as needed. Please call us and we will be happy to hold or acquire what ever you need.